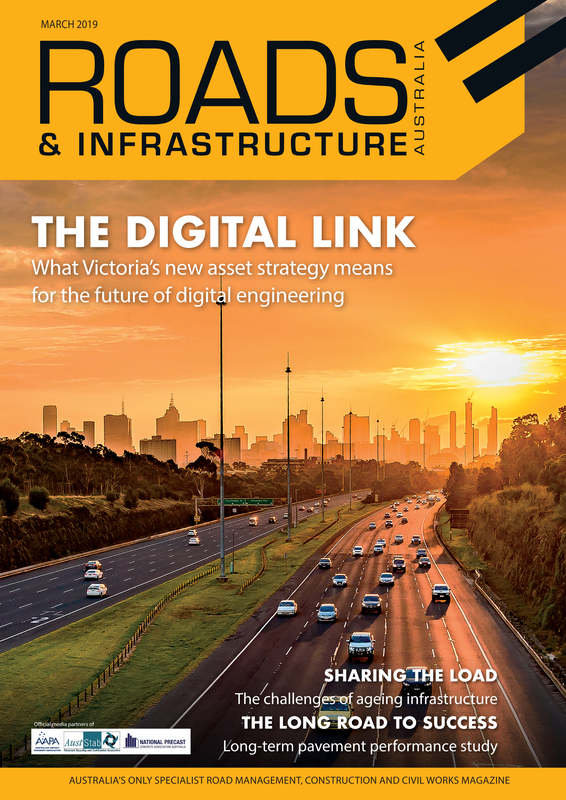 With technological advancements in renewable energy, lighting company AllightSykes has unveiled a new solar-powered lighting tower ideal for use on road projects. 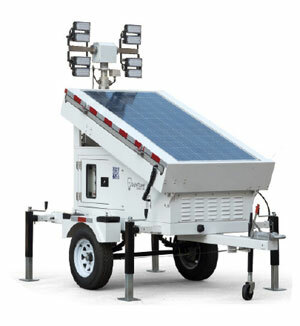 With the decreased costs associated with solar technology, lighting distributor AllightSykes has released the URBAN Solar LED Metro Lighting Tower, which uses solar panels to charge an array of batteries. It uses a 4×100-watt LED system connected to a hydraulic tilt to ensure the solar panels are angled to gather the most amount of sunlight possible. David Peate, AllightSykes Product Specialist, estimates the tower is able to run for five consecutive days of 10 hours per night, even when there are poor sunlight conditions. 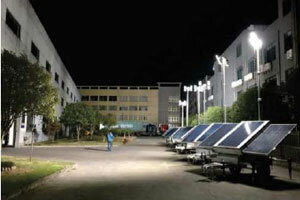 “We performed market research and found that the industry wanted more solar-powered lighting systems. Using this information, AllightSykes designed the URBAN solar lighting tower to focus with a long lasting, reliable lighting,” he explains. “The lightbar can be moved along a 360-degree rotation and has a considerable vertical angle, able to tilt 170 degrees. This means the solar panels can be positioned toward the north, the most efficient direction for solar collection, while the lights are directed south and down. As the towers do not require fuel to run, AllightSykes aims to save its customers money by reducing running costs. While the tower is able to provide a return on investment, Mr. Peate says that there is still a lack of understanding about how to properly use solar-powered lighting towers. “A lot of people still see solar towers as set and forget. However, that’s not true. They need some basic care and maintenance to continue working properly, which includes simple things such as clearing off dirt that has gathered on the solar panels with a soft brush. To ensure customers are able to keep the lights on, AllightSykes has service locations in Brisbane, Melbourne, Sydney and Perth and multiple service agents throughout Australia. The company also educates its customers on how to properly use and prolong the life of the lighting towers.